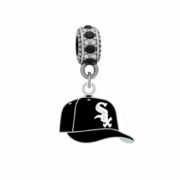 Chicago White Sox Cap Charm $17.99 ea. 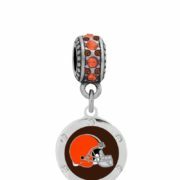 Cleveland Browns Round Crystal Charm $18.99 ea. 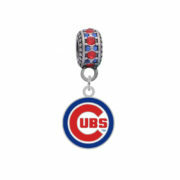 Chicago Cubs Logo Charm $17.99 ea. San Diego Chargers Logo Charm $17.99 ea. 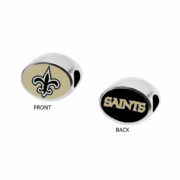 New Orleans Saints 2-Sided Bead $29.99 ea.